Drive Out Homelessness Golf Event! Join Movement 5280 for its annual Drive Out Homelessness Charity Golf Tournament to help fund their work of coming along side Denver's homeless and at-risk teens and young adults; assisting them with physical and emotional needs, life skills and mentoring to direct them on a path that lifts them out of destructive ways and onto a path of self-worth, empowerment, faith and hope. 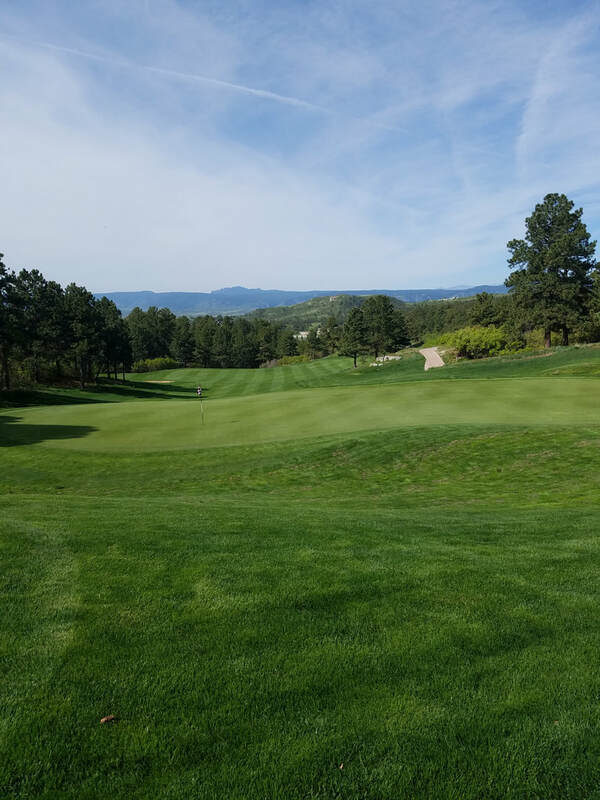 This year’s event promises to be a great time on Monday, May 20, 2019, at The Ridge at Castle Pines North. Fun on-course games, including a Hole-In-One contest, raffle and silent auction. 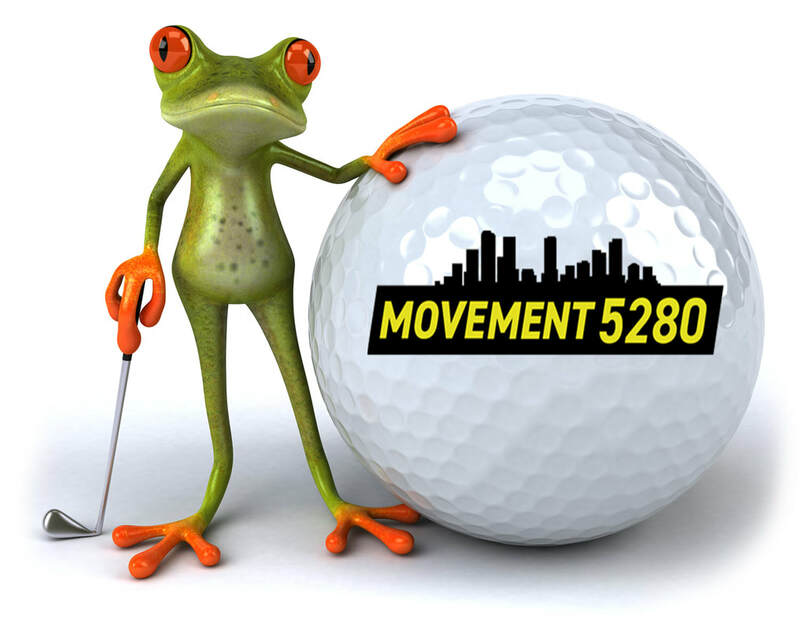 Sign-up your Foursome or sign-up individually to be placed on a foursome, but come with the intention of supporting Movement 5280 in their drive to end the downward spiral of at-risk teens and young adults in Denver. INVITE YOUR FRIENDS, and Get Registered Today!